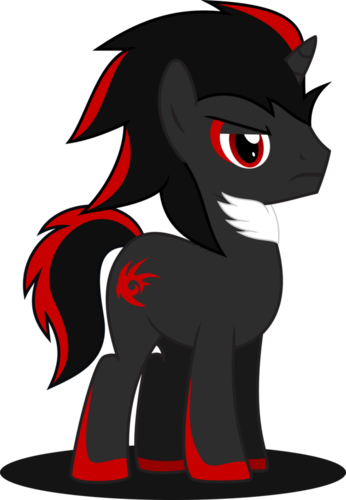 Shadow the pony?. . 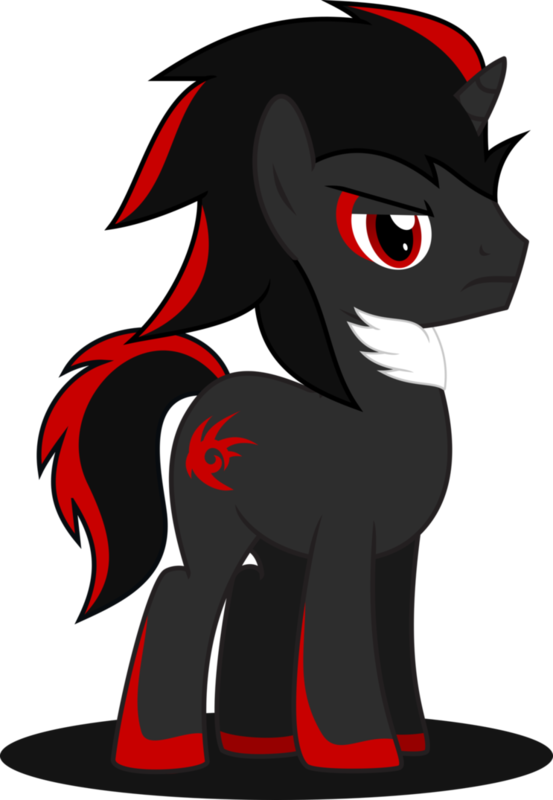 HD Wallpaper and background images in the shadow el erizo club tagged: photo shadow the pony?.